Young Artist Award-nominated American actor, Miles Heizer is popularly known for his role, Alex Standall in the Netflix’s TV series, 13 Reasons Why. He is also well recognized for several series, Parenthood, and ER. His role in movies, Rails & Tiles and Love, Simons helped him grab much of the fan following. Heizer made his Hollywood debut in 2005 from the TV series, CSI: Miami. Miles Heizer was born Miles Dominic Heizer to a nurse mother on 16th May 1994 in Greenville, Kentucky under the birth sign Taurus. 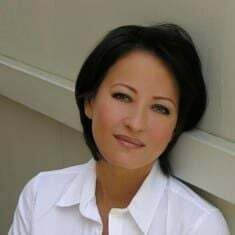 Heizer is American by nationality and belongs to White ethnicity. 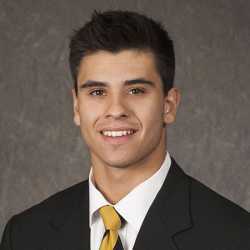 He has an older sister, Moriah. When Heizer was ten years old, he along with his family moved to Los Angeles. 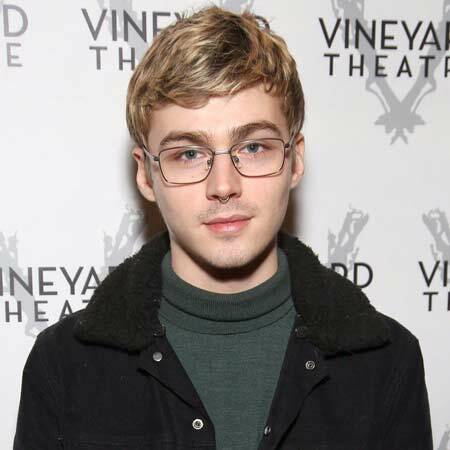 Miles Heizer made his Hollywood debut in 2005 from CBS' police procedural drama TV series, CSI: Miami appearing alongside David Caruso, Adam Rodriguez, Emily Procter, and Jonathan Togo. ER (2007) Joshua Lipnicki 7.7 George Clooney, Noah Wyle, Julianna Margulies, and Anthony Edwards. Parenthood (2010-2015) Drew Holt 8.2 Lauren Graham, Mae Whitman, Peter Krause, and Monica Potter. Since 2017, Miles Heizer is working in the Netflix's TV series, Katherine Langford, Dylan Minnette, Alisha Boe and Christian Navarro. He is portraying the role of a student of Liberty High School, Alex Standall. In season one, he shot himself but recovered in season 2. His work is appreciated by the number of fans and critics from where he earns a huge fan following. Heizer made his movie debut in 2006 as Young James from the short film, Paramedic. 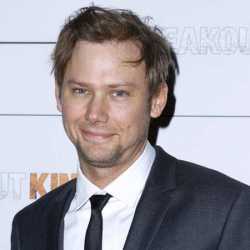 The following year, he worked as Davey Danner in the drama film, Rails & Tiles starring Kevin Bacon, Marcia Gay, Marin Hinkle, and Eugene Byrd, winning him a nomination for Young Artists Awards. Heizer then worked in several movies including The Arm, Rudderless, The Stanford Prison Experiment, The Red Thunder and Loon among others. He, however, is popular for his role in the techno-thriller adventure film, Nerve directed by Henry Joost and Ariel Schulman. His role in the drama movie Rails & Ties also earned him 29th Young Artist Awards under the category Best Leading Young Actor in a Feature Film. 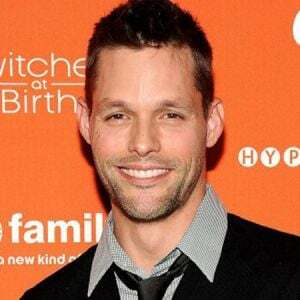 As of 2018, he worked as Cal Price in the romantic comedy-drama film, Love, Simon directed by Greg Berlanti. Nominated for People's Choice Awards. Emma Roberts, Dave Franco, Emily Meade, and Machine Gun Kelly. Nominated for MTV Movie & TV Awards. Nick Robinson, Keiynan Lonsdale, Katherine Langford, and Josh Duhamel. Heizer earns a salary of $45k from his role in Netflix’s TV series, 13 Reasons Why. 13 Reasons Why actor, Miles Heizer is not married yet. He is a private person. Heizer prefers to keep his relationship and dating life far from the media and audiences. With the limited information, he has shared about his love life, seems like the actor is not ready for any relationship at the moment so, has no girlfriend yet. Heizer is close to Brandon Flynn, casts of the series, 13 Reasons Why. They post several cozy pictures on Instagram which has created a lot of rumors about them being romantically involved. Heizer was even rumored to be gay. He, however, confirmed that he is not dating Flynn but still has not spoken a word about his sexuality. He is close to Mae Whiteman. 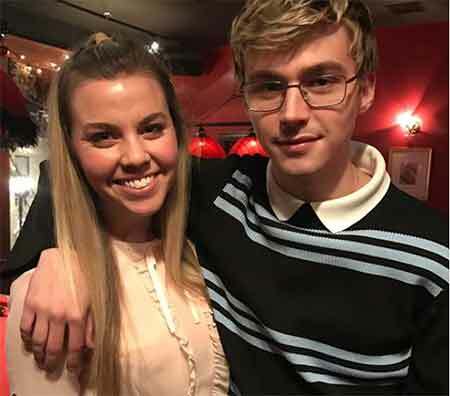 Besides, Miles Heizer is also quite popular on social media and has gained a huge fan following on his immense popular Instagram account with over 3.6 million followers on his Instagram. 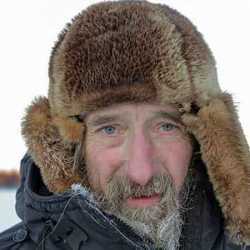 He is an animal person who has a pet puppy and a cat too. Height = Miles Heizer stands at the height of 5 feet 10 inches (1.78m). Weight = He weighs 71kg. Age = As of 2018, his age is 24. Miles Heizer talking about his role in Thirteen Reasons Why.